On December 8, 2014, human resource leaders from federal, state, and local government agencies came together at the offices of the U.S. General Services Administration for a day of intense learning about how your agency can more efficiently and effectively recruit recent college grads and students. The College Recruiting Bootcamp event was organized by College Recruiter, the leading niche job board used by recent college graduates searching for entry-level jobs and students hunting for internships. 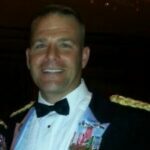 In this video, Colonel Adam Rocke, Director of the Soldier for Life Program for the U.S. Army, delivers his presentation on, “Soldier for Life: Connecting Employers to Veterans.” To download the PowerPoint for the presentation, click here. Soldier salutes on white background. Photo courtesy of Shutterstock. 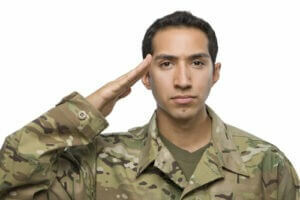 Did you know that 99% of the companies that have hired military veterans want to hire more? 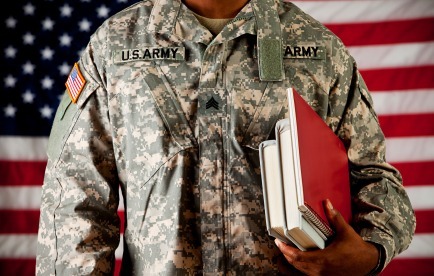 At niche job board College Recruiter, we’ve seen a significant increase in the number of military veterans being hired by federal, state, and local government agencies. 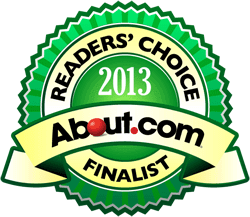 I’m proud to announce that CollegeRecruiter.com has been selected as a finalist in the 2013 About.com Reader’s Choice Awards. 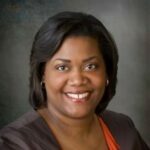 CollegeRecruiter.com has made it onto the final ballot for the best job site for students. 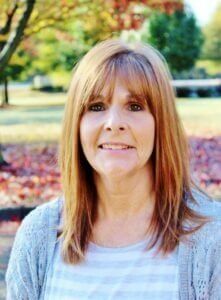 Between February 19 and March 19, readers can vote for their favorite job and career sites and blogs and the winners will be announced by About.com guide, Alison Doyle, on March 27th. There’s been a lot of media attention recently to the hundreds of thousands of bright, energetic, decisive, and honorable veterans who are transitioning out of the military and into the civilian world. The recent end of the war in Iraq and drawing down of troops in Afghanistan have helped focus the attention of the public on the need to help transition our Veterans into meaningful, rewarding employment in the civilian world. Much of the coverage that I’ve seen has focused on the benefit to the Veteran but little has been made of the benefit to the employer. As important as it is to support our Veterans, the reality is that the employment of Veterans simply makes good business sense as these men and women tend to have superb skills in a wide variety of areas, including organization and leadership.